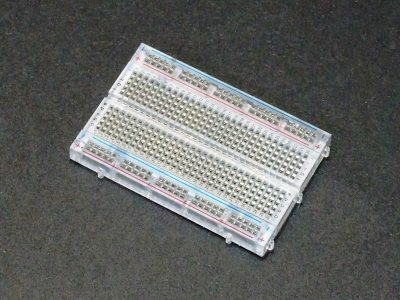 This small Multi-Output 3.3 / 5V Power Module accepts 6-12VDC and outputs both 3.3V and 5V for powering breadboards or other small projects. 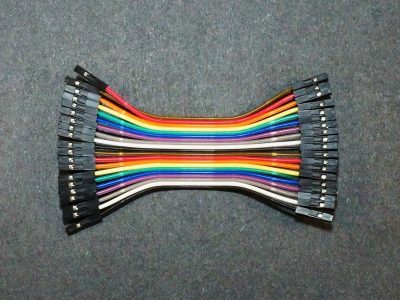 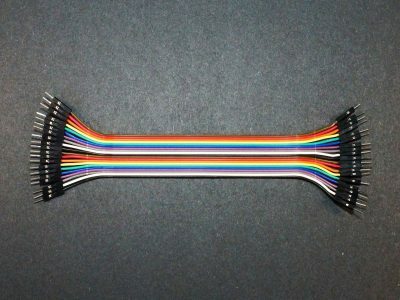 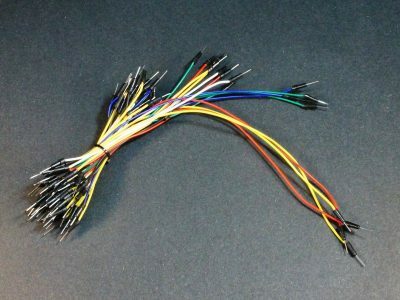 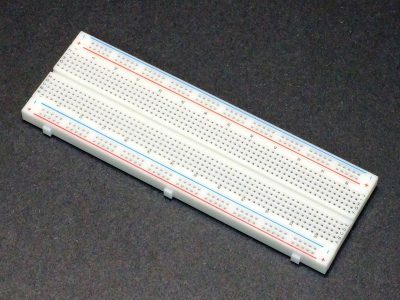 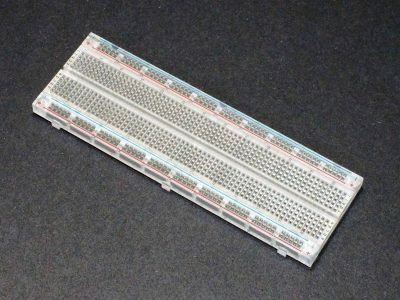 This solderless breadboard assembly includes 830 tie-points mounted to a powder coated metal plate. This solderless breadboard assembly features phosphor bronze contacts and is part of our Pro Series of products. 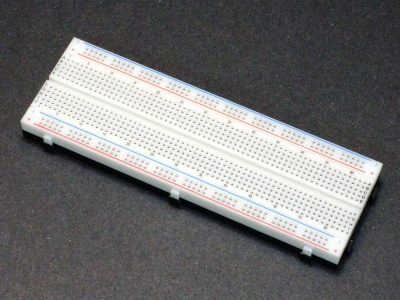 This solderless breadboard assembly includes 2390 tie-points mounted to a powder coated metal plate. 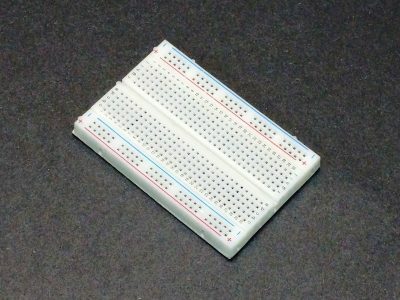 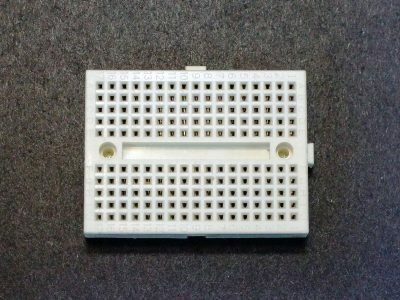 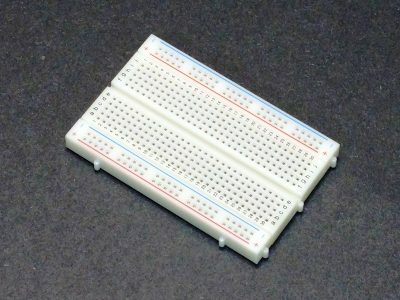 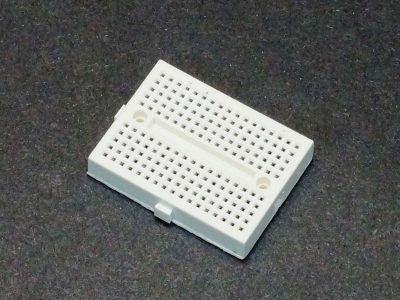 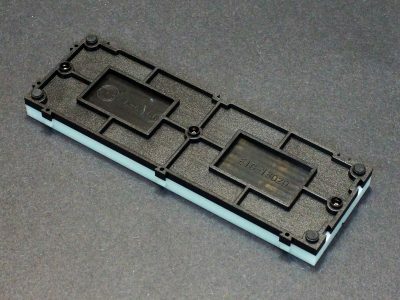 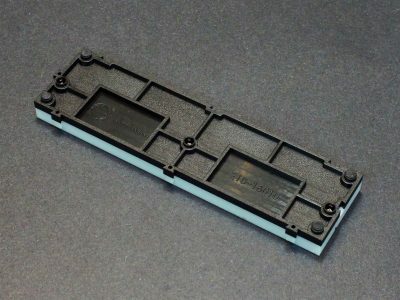 This solderless breadboard assembly includes 3220 tie-points mounted to a powder coated metal plate. 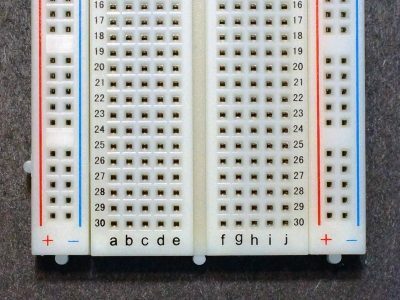 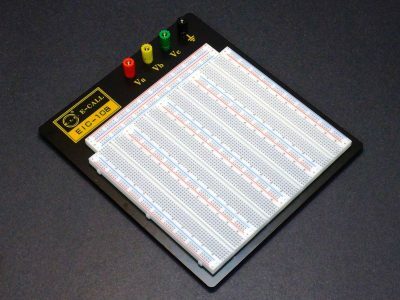 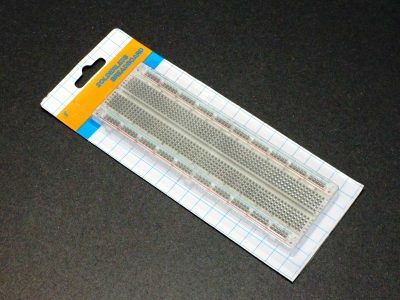 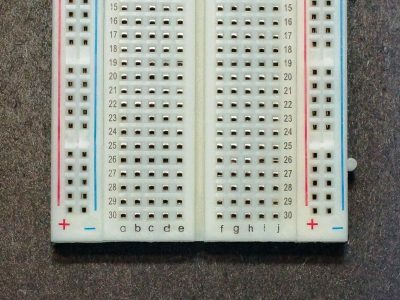 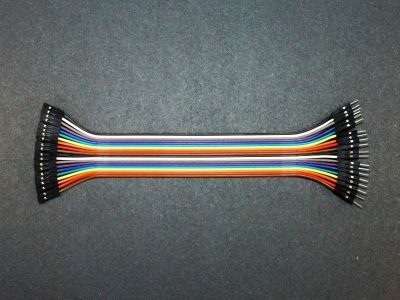 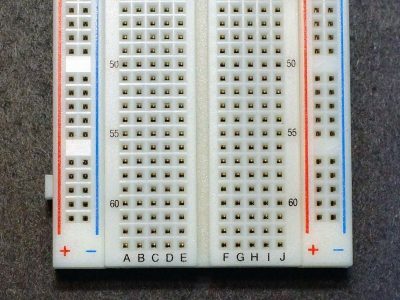 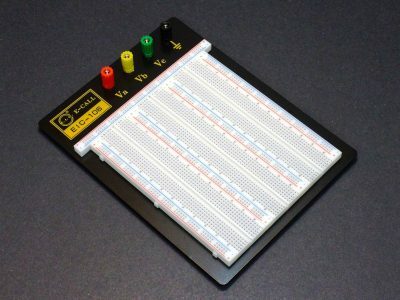 The Solderless Breadboard 400 is a half size solderless breadboard and part of our Hobby Line of products. 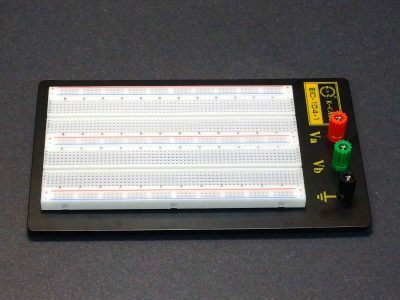 The Solderless Breadboard 400 features phosphor bronze contacts and is part of our Pro Series of products. 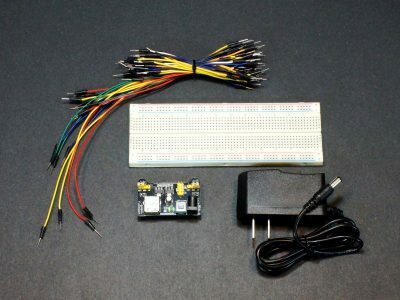 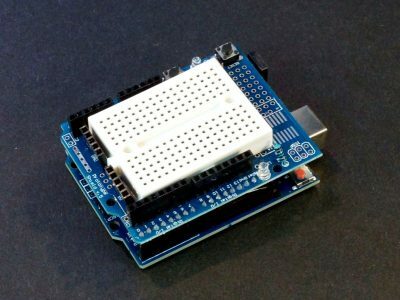 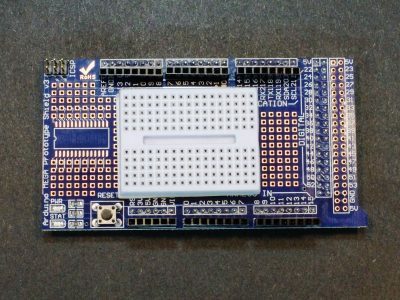 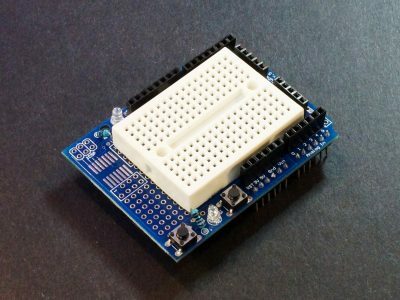 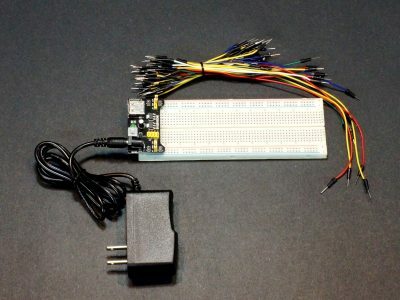 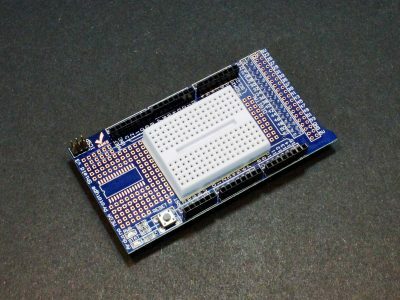 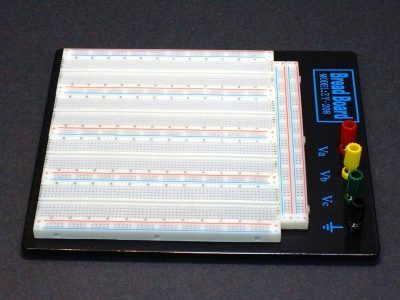 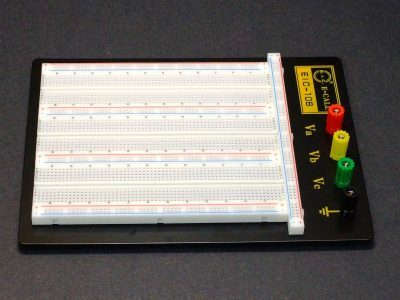 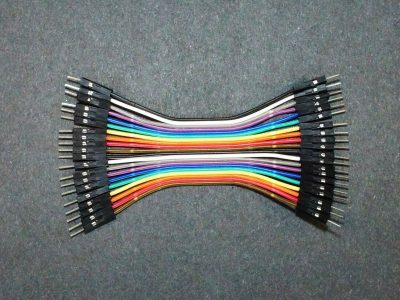 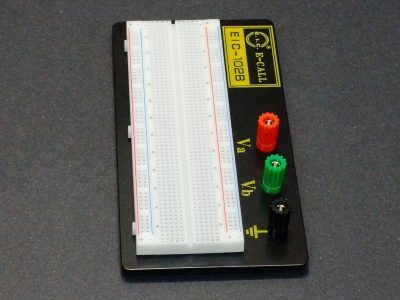 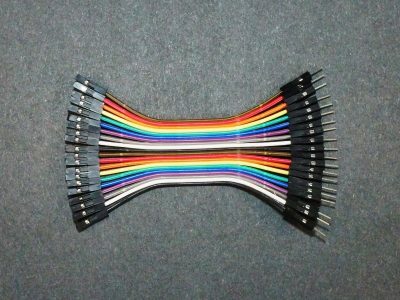 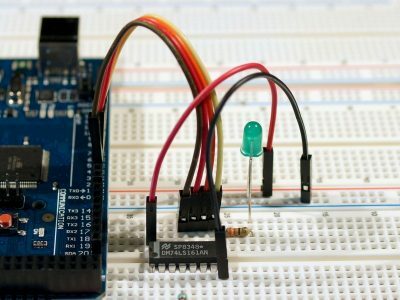 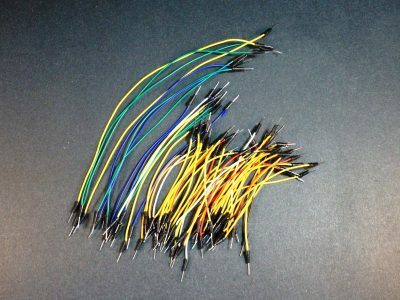 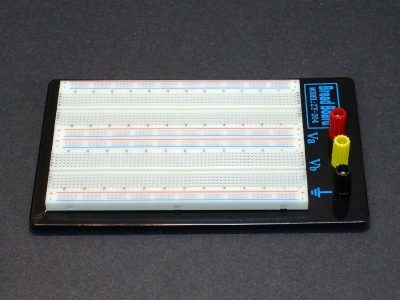 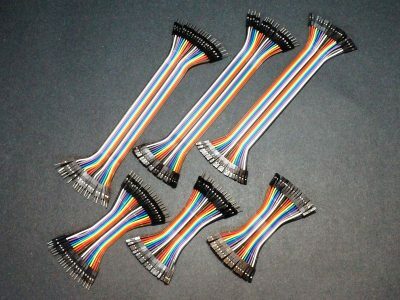 The Solderless Breadboard 830 is part of our Hobby Line of products. 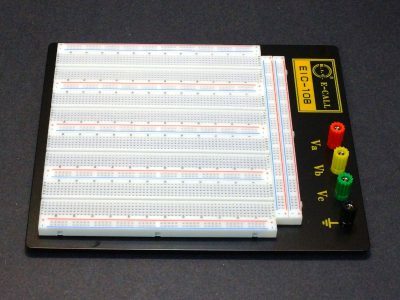 This Solderless Breadboard 830 features phosphor bronze contacts and is part of our Pro Series of products. 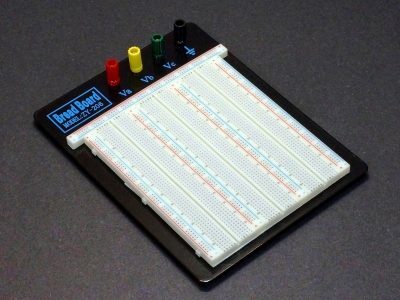 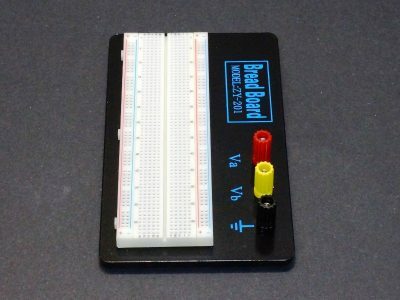 The Solderless Breadboard Snap-Lock 730 is a professional grade solderless breadboard with integrated locking base. 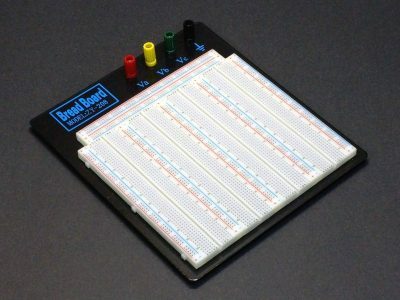 The Solderless Breadboard Snap-Lock 830 is a professional grade solderless breadboard with integrated locking base. 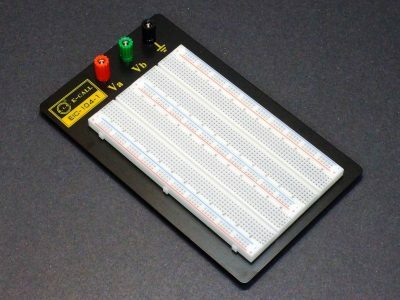 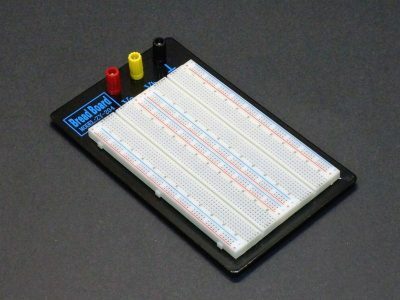 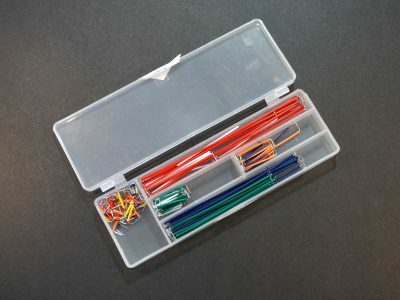 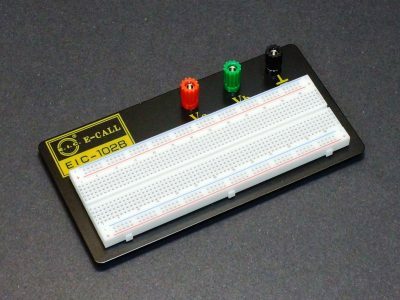 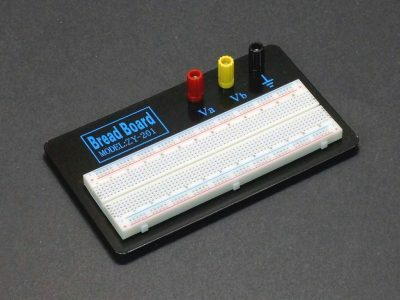 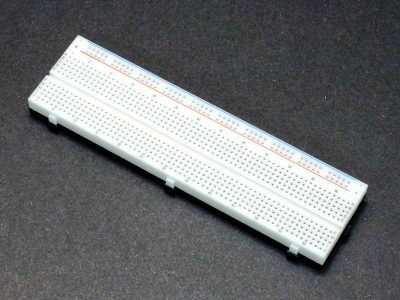 The solderless breadboard 170 is a compact size and part of our Hobby Line of products. 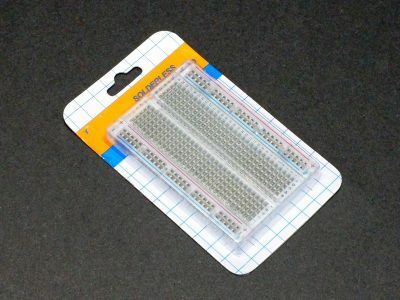 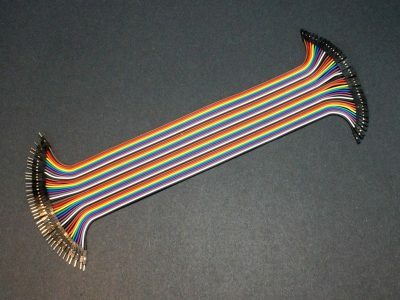 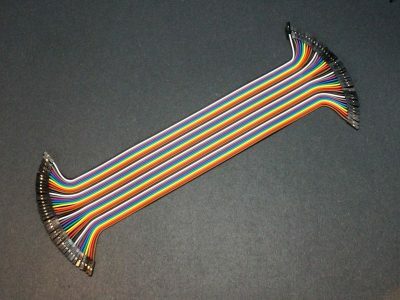 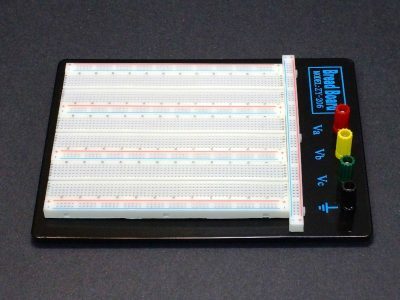 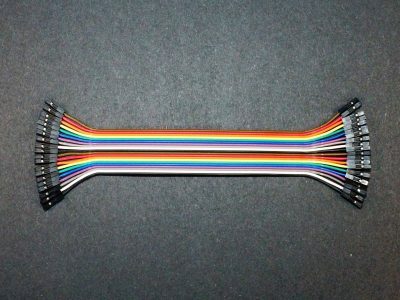 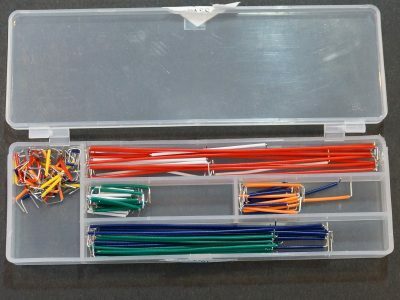 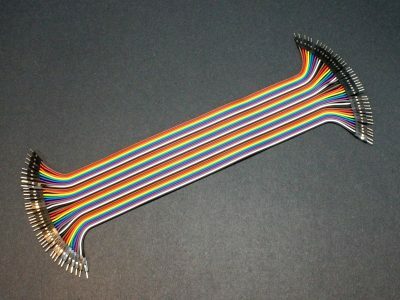 The Solderless Clear Breadboard 830 is part of our Hobby Line of products.